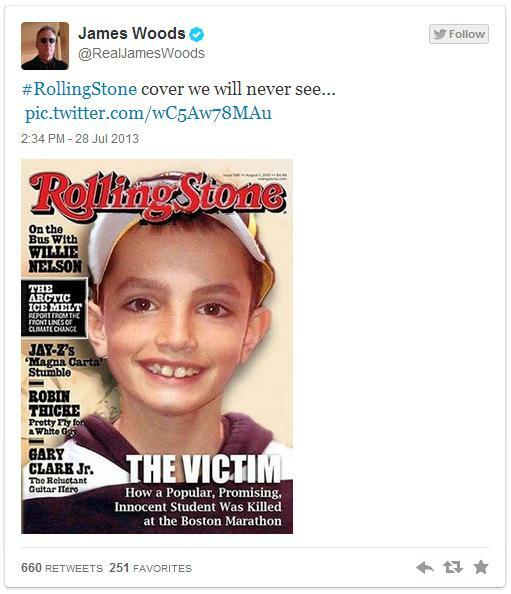 Actor James Woods tweeted this out yesterday. And Woods tweeted this out earlier. That’s a pretty bold statement for a Hollywood actor.